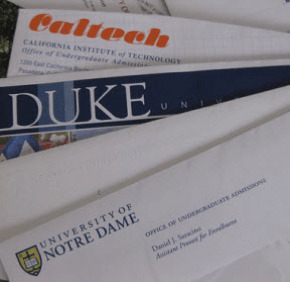 How can students handle acceptances and rejections? High school and college guidance counselors and admissions officers in the Archdiocese of Baltimore offer 10 ways to help students and their families navigate the high school and college application and admissions process. Their advice comes as students are receiving acceptance and rejection letters and deciding which school to select.